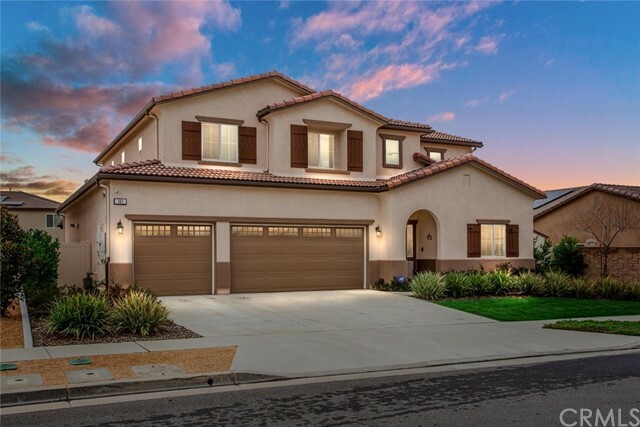 All Calimesa homes currently listed for sale in Calimesa as of 04/21/2019 are shown below. You can change the search criteria at any time by pressing the 'Change Search' button below. 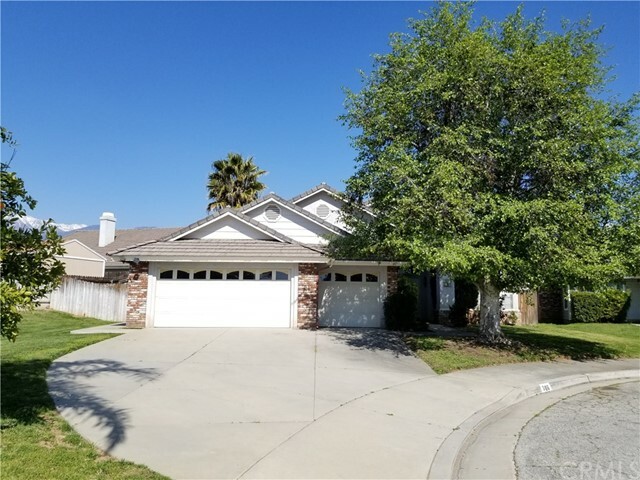 If you have any questions or you would like more information about any Calimesa homes for sale or other Calimesa real estate, please contact us and one of our knowledgeable Calimesa REALTORS® would be pleased to assist you. "Parcel 410-070-030 is 0.86 Acres. Zoned R2, and located in the City of Calimesa. Solid investment opportunity. Four units which are all leased. Access is on paved 3rd St. Please see Residential Income Listing #500902. Association Amenities: None # of RV Spaces: 0 Special Features: SHNONE Lot Location Type: Standard Location # of Attached Spaces: 0 # of Detached Spaces: 0"
"Parcel 410-070-030 is 0.86 Acres. Zoned RLM (Residential Low Medium (4-7 DU/AC)), and located in the City of Calimesa. Solid investment opportunity. This sale includes four separate units which are all leased, and all are 1 Bedroom 1 Bath. Unit A is 475+/-sqft, Unit B is 560+/- sqft, Unit C is 482 +/- sqft, Unit D is 594 +/- sqft. Effective year built 1968. Rents currently include a gardener, water, trash, sewer, and monthly pest control services. Access is on paved 3rd St. One share of South Mesa Water is included. 5-6 storage sheds. All utilities, zoning, and details of each unit to be further verified by buyer and buyers agent. Please see Residential Income Listing EV18141694." "Location, location and opportunity. This is a special, horse/ Agricultural property just listed. Super nice views with rare land use. This property can be subdivided, can have livestock and horses and can be used for agricultural purposes. Level areas already cleared, areas with beautiful oak trees, a creek that outlines the edge of the lot and sloped areas for possible Avocado orchard. 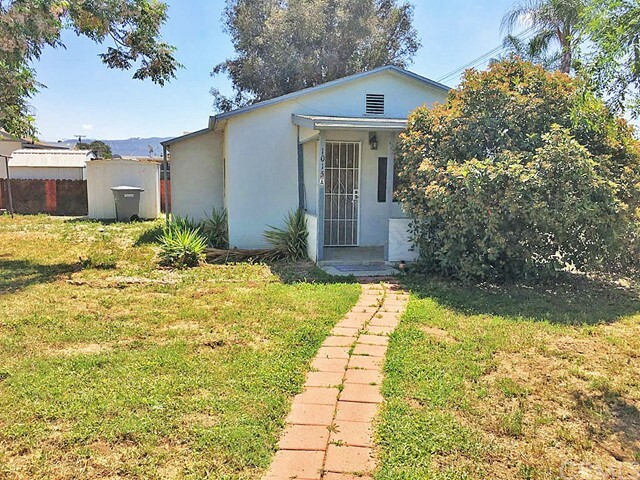 Currently has a 1940's Vintage bungalow on it that can be lived in or remodeled while you build your dream home. The potential is endless. Property has 2 water shares and 2 driveway accesses. This truly is a special piece of land you deserve. Buyer to check zoning." 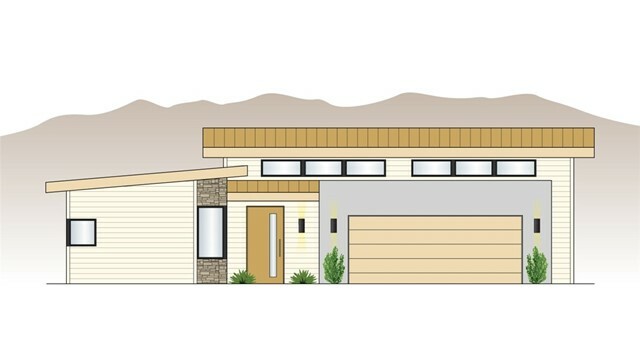 "Come visit the only available Singleton Heights plan 6 Solar home. Featuring: 5 Bedrooms 4 bathrooms, gourmet kitchen with open style family room and fireplace. Formal entry and dining room, upstairs laundry, and a climate controlled 3 car garage. The party will be at your house with friends and family enjoying the golden sunset filled patio as the dancing leaves of the poplar trees and the calming fountain enchant your visitors. From upstairs laundry to master bedroom with gorgeous views, this home is great for hikers, bikers, and joggers! Other Upgrades include: Expanded HW Solar system Owned not leased Full House Water Softener / Chlorine remover Double insulated Garage Dual AC for House Full Carrier HVAC for 3 car insulated garage Fully Permitted Patio with twin fans Side Patio / Contemplation Zone Child Play Zone Chicken Coup est 6 Fresh Eggs per day! Pro Landscaped and Fountain Tuff Shed Storage Gas Fireplace Next Gen rain gutters Butlers Pantry Jacuzzi Tub Italian 3 Tier Water Fountain Lush Landscaping Plantation Shutters Fruit Trees Santa Rosa Plum and Nectarine HQ Water Heater"
"BEAUTIFUL FIVE BEDROOM, THREE BATH, SINGLE STORY HOME, SHOWS LIKE A MODEL WITH MANY UPGRADES, CUSTOM PAINT THROUGHOUT HOME, UPGRADED WATERPROOF LAMINATE FLOORING, REMOTE FANS & LIGHTING IN EVERY ROOM, CUSTOM FIRE PIT AND CONCRETE FLAT WORK, TOTALLY LANDSCAPED FRONT AND BACK YARDS, GARAGE FLOOR HAS EXPOXY FINISH, RV PARKING ON SIDE YARD, EXTENDED FRONT PORCH FOR ADDITIONAL COMFORT, LOCATED IN THE SINGLETON HEIGHTS TRACT, ALL HOMES COME WITH SOLAR FOR LOW UTILITY BILLS, NO HOA,"
"Wow what a stunner! The JP Ranch home is a beauty. This home features 4 bedrooms and 3 baths. Downstairs rooms include living room, family room, formal dining, breakfast area and a front area bedroom with adjacent bathroom. Upstairs features dual master bedrooms, 4th bedroom, bonus room with a closet and laundry room. Home has a solar unit that comes with the home (no lease here). Interior of home has so much to offer. Some of the many upgrades include granite kitchen countertops, laminate flooring, recessed lighting, ceiling fans, tile flooring in the bathrooms, blinds throughout, colonist style raised panel doors and much more. Garage has painted floor, built-in overhead storage shelving & tankless water heater with garage door opener on both doors. Backyard features 20'x50' patio with aluminum cover with built in lights & ceiling fans along with a storage shed on the side yard to keep the garage clean. Vinyl fencing and planters help keep this lovely backyard in great shape. There's even extra visitor parking adjacent to home & across the street. JP Ranch features a gated community with a clubhouse that has lots of activities including pool, spa, sports court, park & more. 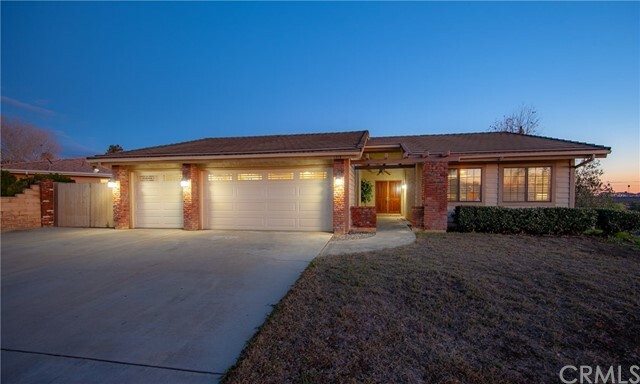 If you are looking for a home with just about everything, this is it!" 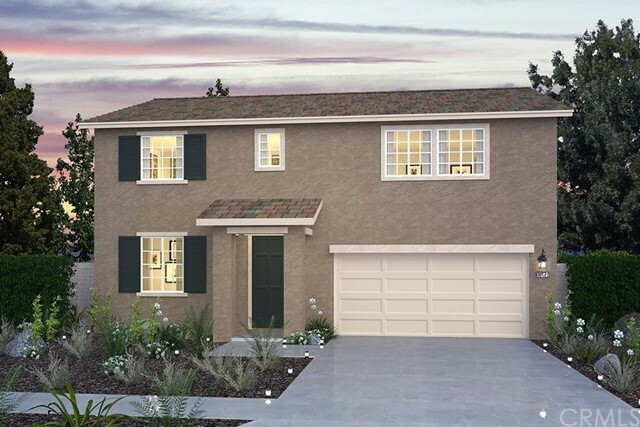 "This is an opportunity for your buyer to own a brand new Simmons Built home. Located on a quiet street in Calimesa. Open floor plan, front yard fully landscaped. Built with attention to detail." 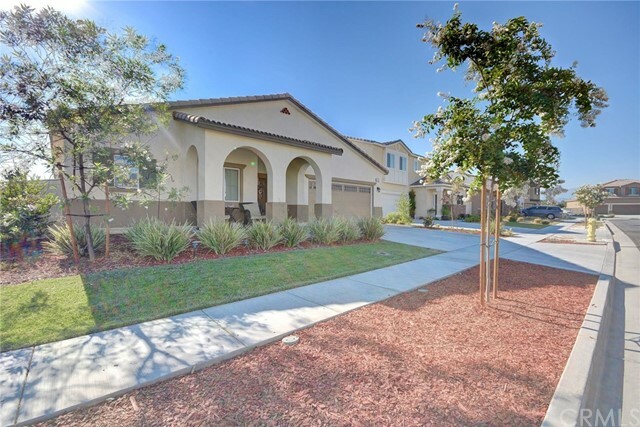 "The pleasant neighborhood of JP Ranch greets you with a manicured walkway that leads you to the courtyard of your new home. Walk into this spacious and welcoming 5-bed, 3-bath home with natural light that cascades down the grand hall & in to the entryway. A formal dining room is at the ready, for entertaining. Beyond, the chef s kitchen opens to a spacious family room perfect for gatherings, big or small. Granite counter tops and plentiful cabinetry makes an elegant appearance. Downstairs you'll find one of five bedrooms with its own accompanying bathroom -- perfect as a mother-in-law suite or for your overnight guests. Upstairs is a versatile loft space, four large bedrooms, and a convenient laundry room close to the bedrooms. The master suite has lovely views, walk-in closet, and dual vanities. The 3-car garage also has additional storage space, or perfect for a small home gym. Your new backyard is low-maintenance and landscaped. The floorplan is perfect for indoor/outdoor relaxation with friends and family while enjoying the perfect California weather. HOA amenities include a 3000SF Clubhouse, Pool, Spa, Basketball Court, Parks, BBQ areas, walking trails and a dog park! Being close by the 10 freeway, It's always good to be home!" "You want it? Well this home s got it! 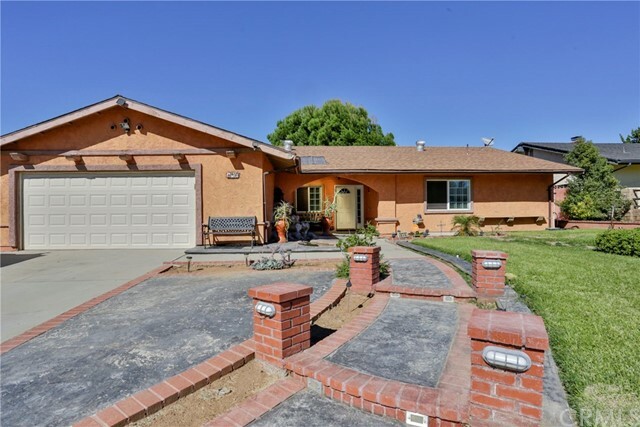 Original JP Ranch home in a gated community nestled into the foothills of Calimesa. The experience begins as you enter through the massive gates to the community. You then stroll past the many amenities including a 3000SF Clubhouse, Pool, Spa, Basketball Court, Parks, BBQ areas, walking trails and even a dog park! As you approach this property, you understand why this is a neighborhood in high demand. 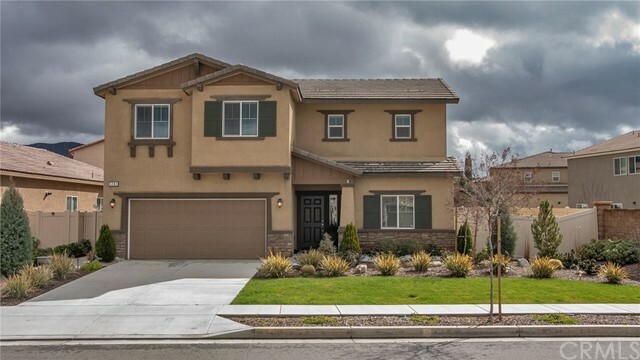 This home features 4 bedrooms, 3 baths, with over 2500 sf of living space! Upon entering the home, you are greeted with a warm welcome of soft browns and beige. There is an office to the side with a guest bathroom. Downstairs, you will find the master bedroom fully equipped with an on-suite bathroom, including dual sinks and a walk in closet. The great room downstairs features an open living room with cozy fireplace, dining room area and good sized kitchen with beautiful dark wood cabinets and complementing counter tops. Make your way upstairs to the huge loft that can be used in endless ways, where you continue on to the other 3 good sized bedrooms and full bath. If that wasn t enough, let s talk SOLAR! 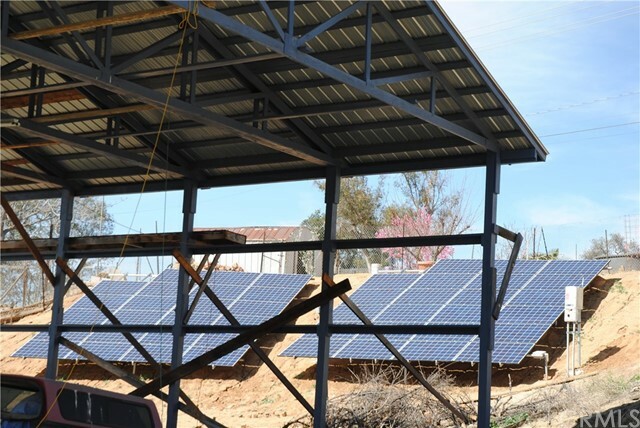 Built in 2016, this home includes enough solar panels to keep you cool all summer long! The backyard hillside has been retained and landscaped with fruit trees while giving the new homeowner an opportunity to make it your own. Come see what all the fuss is about!" "Look no further!! This is HOME!! BEST VALUE AND SHOWS BEST IN TOWN! You'll LOVE this Energy Efficient Gorgeous and chic Modern Home. Offering PAID SOLAR!! It features 4 Bedrooms + downstairs office and spacious loft with custom features. 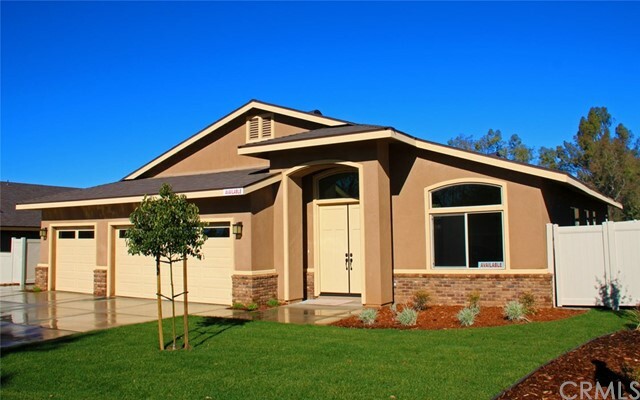 This home is move in ready and shows like a model! The open concept is very well designed with a Great Room combination of kitchen, living and dining room, perfect for entertaining. The gourmet kitchen opens to the family room and has a center Island, upgraded granite countertops, appliances and pantry. This home offers a rare find, downstairs master bedroom and office with two bathrooms downstairs that works well for families with older kids living at home or families that need an in law bedroom and bathroom combination downstairs. Make your way upstairs to the loft area and other nicely sized bedrooms. In addition the backyard is tastefully landscaped and ready for Summer Barbeques! JP Ranch Community features walking trails, clubhouse, pool/spa, dog park, Basketball Court, playground areas for the kids and is a gated community. Don't miss your chance to live in this move in ready home." "Please Take A Look at our 3D Virtual Tour - This is A MUST SEE Home - Beautiful Home in JP Ranch Mesa Pointe - A Charming Gated Neighborhood in Calimesa - Desirable SINGLE story, energy efficient, cul-de-sac home - This home boasts an Open Floor Plan Perfect For Living and Entertaining - Formal Entryway - Living Room - Family Room - Recessed Lighting - Spacious Kitchen with Granite Counter Tops - Center Island - All 4 Bedrooms have Walk In Closets - Laundry Room - Master Bathroom Features A Walk-In Shower and Dual Sinks - Landscaped Backyard - HOA Amenities Include Gated Community, Clubhouse, Pool, Spa, Basketball Court, Parks, Dog Park, BBQ areas and Walking Trails - Near to Calimesa Golf Course, Shopping and Freeway Access." "Better than new, this home has an open concept floor plan with a Great Room combination of kitchen, living and dining rooms - excellent for entertaining. It has an Open kitchen with Center Island and granite counter tops, including matching fridge and a pantry for extra storage. This home is 4 bedrooms but has a bonus room downstairs that could be used as an optional 5th bedroom or office. It also features a rare downstairs master bedroom and two full bathrooms downstairs that works well for families with older kids living at home or families that need an in law bedroom and bathroom combination downstairs. There are 3 bedrooms on the second floor and a huge loft area at the top of the stairs. Backyard is nicely landscaped and low maintenance with a retaining wall, alumawood covered patio & concrete patio deck along the entire the back of the house. JP Ranch Community features walking trails, clubhouse, pool/spa, dog park, playground areas for the kids and is a gated community. Don't miss your chance to live in this move in ready home." "Wow what an opportunity. This property features a main house with 4 bedrooms, 2 baths, 3 car garage plus an additional unit in the back. Additional unit is a studio apartment with bathroom & kitchenette. 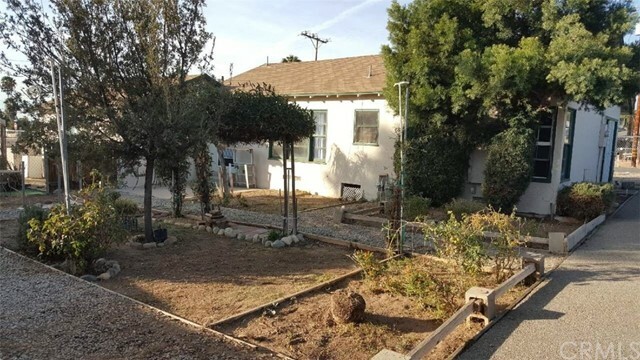 Seller is currently working with the city to have guest house permitted as an Accessory Dwelling Unit (ADU) and permit is expected to be finished prior to close of escrow. So you can live in the main house and rent out the back unit or keep family close by. Great cul-de-sac location and property has a large side yard than can accommodate RV/Boat/Toy parking. Home is clean and ready to move in. Very low property taxes and no HOA dues. Separate living room & family room with a see through fireplace to enjoy from both rooms. Functional kitchen with lots of countertop space; granite countertops with tile backspace; stainless steel sink, dishwasher and stove hood. Other designer touches include mirrored closet doors, colonist style doors and window skirt trim. French doors that lead to the covered patio and backyard. Need some room? Well then come and make this one your own..."
"$30,000.00 Price Reduction. Bring All Offers. 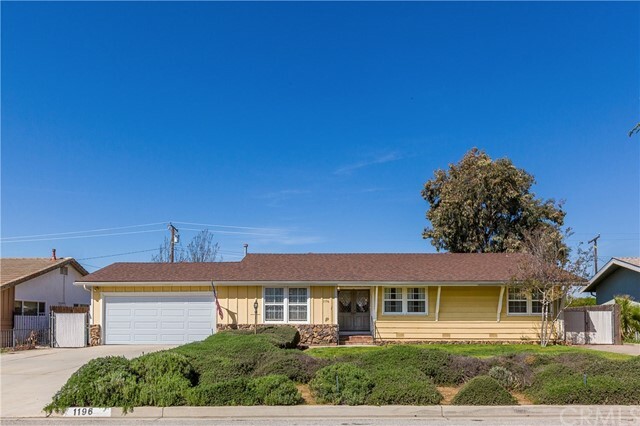 Beautifully Remodeled Large Single Story, 5 Bedrooms 2 Bath Home with a Bonus Room downstairs, in the Heart of Calimesa. 4 Bedrooms main floor, 5th bedroom upstairs, or optional Loft with a patio and a wonderful 2nd floor view. One Owner Home with a Flowing Floor Plan makes this a Great Buy. New Energy Efficient LED Lighting throughout. New Wood Flooring, New Carpeting and Beautiful Fresh Designer Paint throughout this lovely home, really gives a Timeless Look, Especially Next to the Original Wood Burning Fireplace. Large Master Bedroom with Bath and Walk-In Closet. Beautiful Backyard for Entertaining Guests or Relaxing. 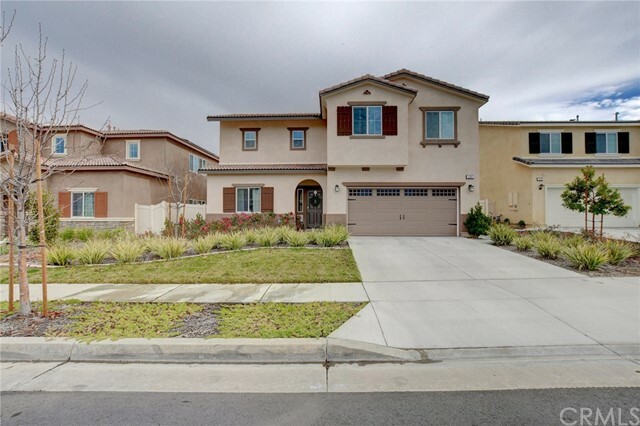 Landscaping Front & Back with Fruitful Citrus Trees, has a Great Curb Appeal. RV Parking, Extra Wide Long Driveway. Close to Interstate 10, and a Very Close Walk to Neighborhood Stores & Restaurants. Quiet Neighborhood, No Association or Mello-Roos. Move-In-Ready, Make this Home Yours." "Recent Reduction!! 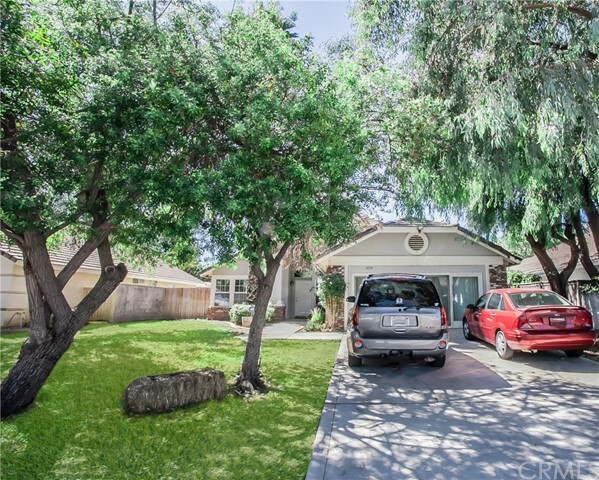 This is a Charming Calimesa Ranch Style home great for Commuters; near downtown amenities! A custom walkway to a soothing Entry Water Fountain. This is a 3 BDRM, not 5 BDRM! Natural light greets you with Skylights (recently updated) and Vaulted Ceilings. Living Rm. has Fireplace and Separate Dining Area. Kitchen offers a sit down Breakfast Bar, Granite Counters, Newer Cabinets, Built-In Wine Rack. Family Room around the corner for a great flow of space. Double Door access to the Enclosed Patio offering a Great Space for Entertaining for large party's. Gazebo includes a mini fridge, sink, Built-in BBQ Grill, a Gorgeous outdoor Fireplace and Built in Seating! Inside you will find that the Assessor says 5 bdrm, but was converted to 2 Uniquely Over-sized Bedrooms that offers a powder room in each. One Bdrm. has a solar tube for additional lighting. Both have sliders for easy access to exterior. Recently added Built In Office with Cabinets and Desk. These rooms are Great for Guest or a large Family. Another Bathroom is in the hallway fully remodeled. The Master On-Suite has a recent Shower remodel. Tile is throughout the home with a Neutral Color. Additional Recreational parking has been added in the front of the home; bring your toys. This is truly a Unique Home with Charm. **See for Yourself!" "NEW CONSTRUCTION! 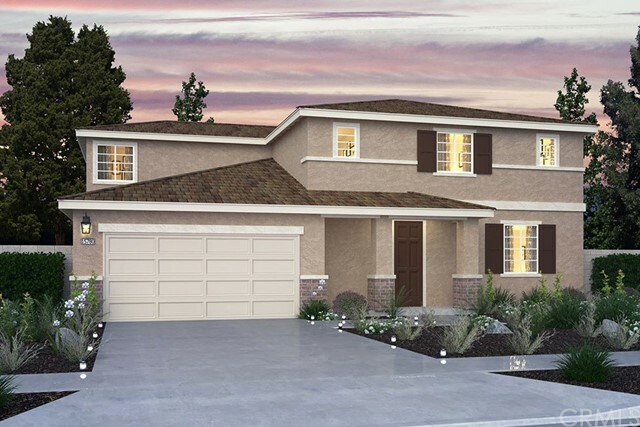 Surrounded by the rolling hills of the Calimesa country side, Summerwind Trails is a one-of-a-kind masterplan with 80 acres of dedicated park space including picnic areas, shade structures, sports fields, 20 miles of trails and so much more. A future town center is planned to bring new schools, shops, entertainment and dining options - all steps from your new front door. 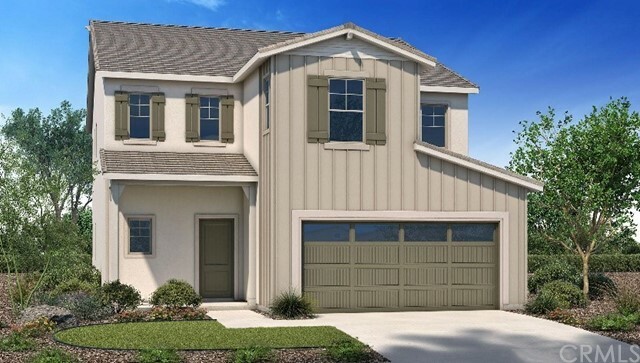 Painted Sky and Wildflower are two Lennar communities at Summerwind Trails that offer beautiful architectural details and flexible floorplans designed for the way families live today. Complete with Everything's Included features at no additional cost, it's an incredible opportunity to own a new home at this thriving masterplan." "Captivating Custom Home On A Large Corner Lot With No HOA!! Beautiful Views In A Very Peaceful Neighborhood. 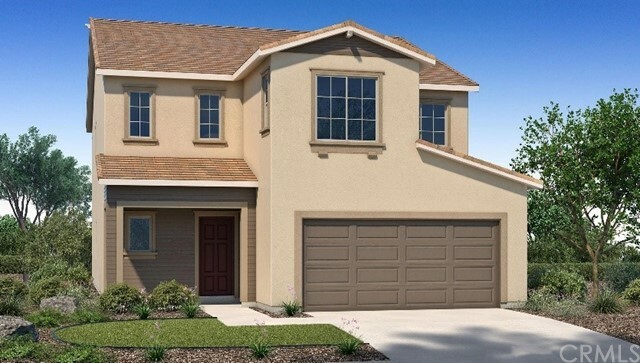 This 4 bedroom, 3 Bath, Has A 3 Car Garage With Extra Parking. Parking An RV Or Boat? This Home Is Perfect! This Home Has An Upgraded Kitchen With New Granite Counters. Large Living Room With A Cozy Fireplace. Beautiful Plantation Shutters. Large Family Room, Dinning Room, Plus AN Extra Game Room. Spacious Back Yard For Family Fun. 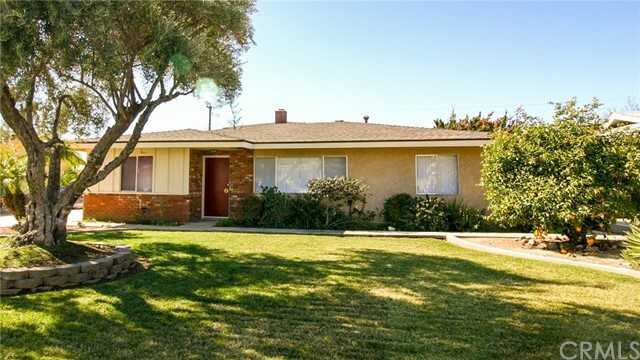 Close To FWY And Shopping Too." "Brand New Construction. 4 bed/3bath, 2 car garage, Two story home with 1 bed/1bath on first level. Open floor plan with eat in dining area. Loft and laundry and upper level." "PRICE REDUCTION!!! Charming Home!!! 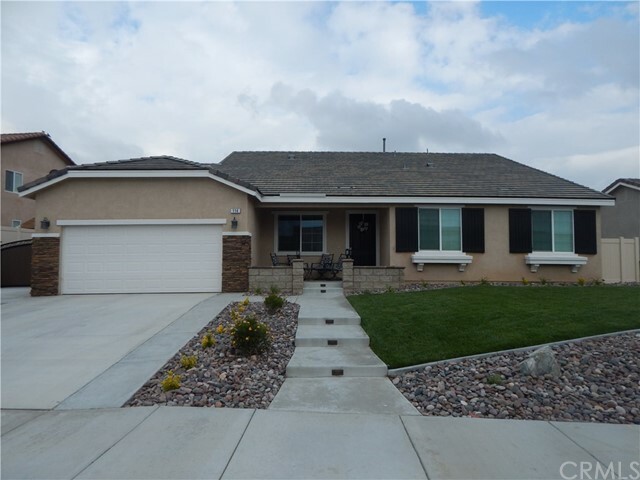 The home is located in the desirable neighborhood of Calimesa, close to parks, grocery store and easy freeway access. 3 Bedrooms and 2 Bathrooms plus bonus room. Two way fireplace, Living Room, Dinning Room. Master suite with dual sinks. This home is a must see!!!" "MIXED USE 0.80 ACRE FLAT LOT. 2 BEDROOM 1 BATH HOME WITH LIVING ROOM, DINING ROOM, SPACIOUS KITCHEN WITH GAS STOVE, LAUNDRY ROOM. NEW FLOORING BEING INSTALLED. DOUBLE CAR GARAGE CONVERTED TO 1 BATH STUDIO APARTMENT. FULLY FENCED REAR YARD WITH GARDEN AREA. FENCED PARKING AREA FOR 2 CARS BY HOUSE, AND 1 BY STUDIO. SEPARATE FENCED ASPHALT AREA FOR 12 CARS, WITH REAR ACCESS. REAR FIELD FENCED. ROOM FOR RV PARKING. PROPERTY HAS BEEN USED FOR COMMERCIAL AND RESIDENTIAL FOR MANY YEARS. BUYER VERIFY USE WITH CITY." "ALL THE CHARM! Welcome to this inviting home located in the cozy city of Calimesa. 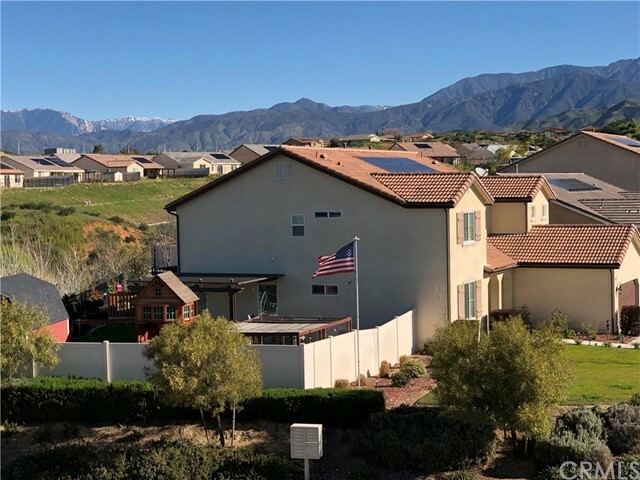 With breathtaking views of the majestic San Bernardino Mountains, this sunny 3 bedroom 2 bathroom home has tons of space for it all. As you pull up to the pleasing curb appeal of this beauty, you immediately notice the double entry doors adding much character to this home. In the foyer, you have gorgeous hardwood flooring and an open floor plan. The beautiful circular fireplace and hearth is a great place for the family to come together during the colder winter nights. This home also features two bonus rooms which could be used as offices, exercise rooms, playrooms or whatever your heart desires. The beautiful landscaped backyard is just waiting for it's new green thumb owner to start working their magic. Rural living it truly is but with many of the amenities that the big city folk have. This quaint area has mom and pop restaurants and specialty stores, as well as some of the chains, you get it all. 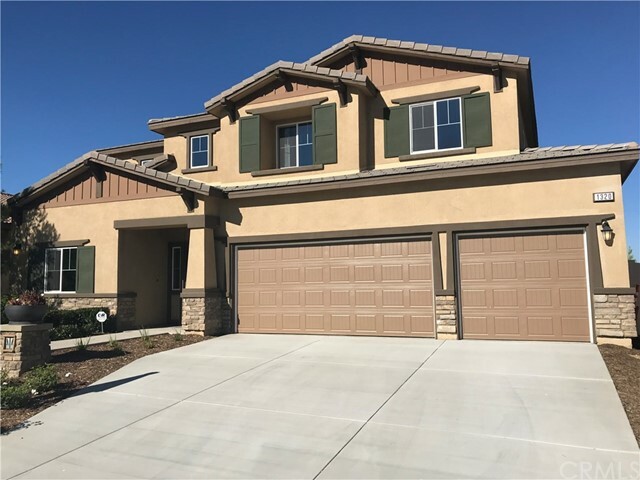 Close to the I-10 Freeway and Calimesa Community Park as well as Wildwood Canyon State Park which has panoramic views of the surrounding valleys, with the canyon filled with hundreds of wildlife species and native plants and so much more!" "Brand New Construction. 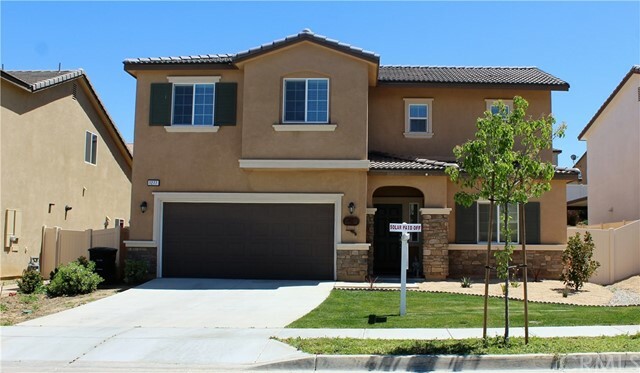 4 bed/3bath, 2 car garage, Two story home that lives like a single story with a 2 bed/bath on the first level. Open floor plan with eat-in dining area and loft."